Senegal is a country located in West Africa. The official language is French. 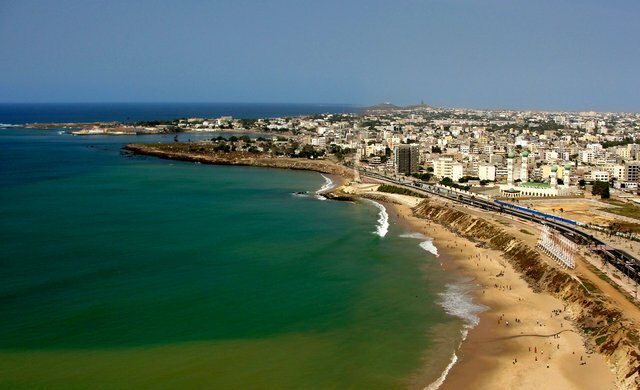 The main city is Dakar. Below is a selection of the best resources for searching for an apartment in Senegal. Abritel: Abritel is part of the HomeAway family. You can find some good short term rental options here. Iha.com: Iha.com is chock full of apartments to rent in Dakar. It is best used for vacation rentals though and not long term. Expat Dakar: Despite being an ugly site, it is chock full of accommodation options. Senegal City: I like how they’ve included photos with a lot of their listings. Look before you rent. Dorgoo.sn: A Senegalese classifieds site. You can find long term listings here. There you have it. The best places for finding an apartment in Senegal. If you are interested in working in this country, be sure to check out my article on how to find a job in Senegal as a foreigner. If you are single and are looking to spice up your dating life, check out my reviews of the best dating sites in Africa. Enjoy your stay!